Our customers are very important to us. 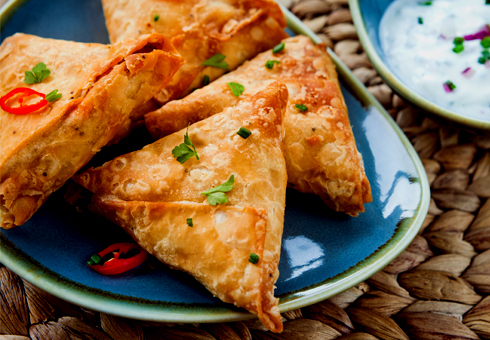 We hope that you will enjoy our selection of dishes, and that your visit to Rima Faz Indian will be a memorable one. So come and dine with us and experience Indian Cuisine at it best. With staff trained to ensure you have the most enjoyable dining experience possible, we guarantee you will return time, and time again. Visit us soon and experience the flavours we offer for you. You can book your table online now and get a confirmation email and know that your table booking has been reserved correctly.